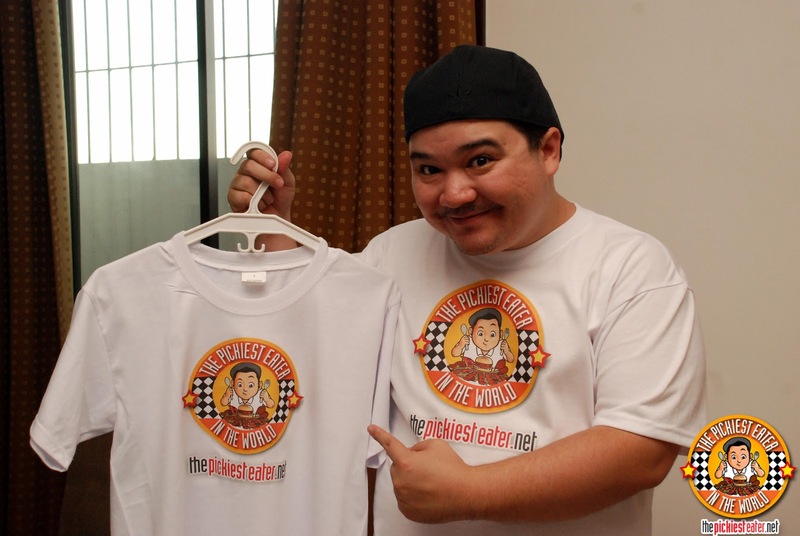 THE PICKIEST EATER IN THE WORLD: THE PICKIEST EATER T-SHIRT WINNERS!! I was so happy when I saw the name of the winners of the Pickiest Eater T-Shirts. Though I've done a series of giveaways in the past year, this was the first time that I was giving something away from ME, and not sponsored by another establishment. Most of the names are familiar, regular commenters on my blog and active on my facebook page and twitter.. Though I initially wanted to giveaway 5 shirts, since it's Christmas, I decided to giveaway 10!! I'll be emailing you all soon regarding the pickup of the shirts! and please do stick around for more posts to come!